Bump What They Talkin Bout, the latest cut from Young Buck featuring Plies on the assist. It was released on Friday, December 11th, 2009. Check out Plenty Money (Remix), the latest from Plies which features a guest appearance from Jim Jones on the. The track was released on Friday, December 11th, 2009. 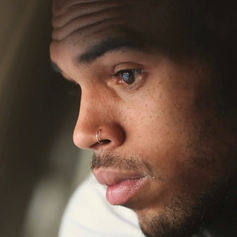 Check out What I Do, the latest from Chris Brown which features a guest appearance from Plies on the. The track was released on Friday, December 11th, 2009. 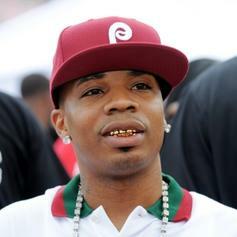 Listen to Becky, a new offering from Plies, which was released on Friday, December 11th, 2009.